We supply varioius kinds of wheel hub center caps with different sizes and customized logo stickers. 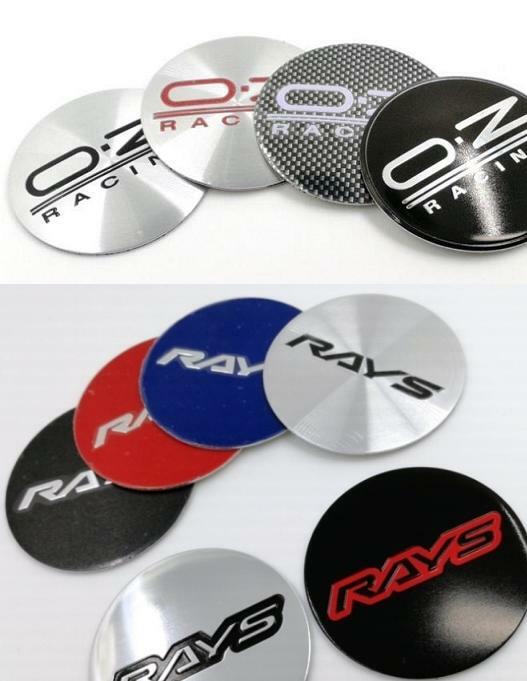 Logo sticker is mostly made of aluminum whose drip gum is optional. 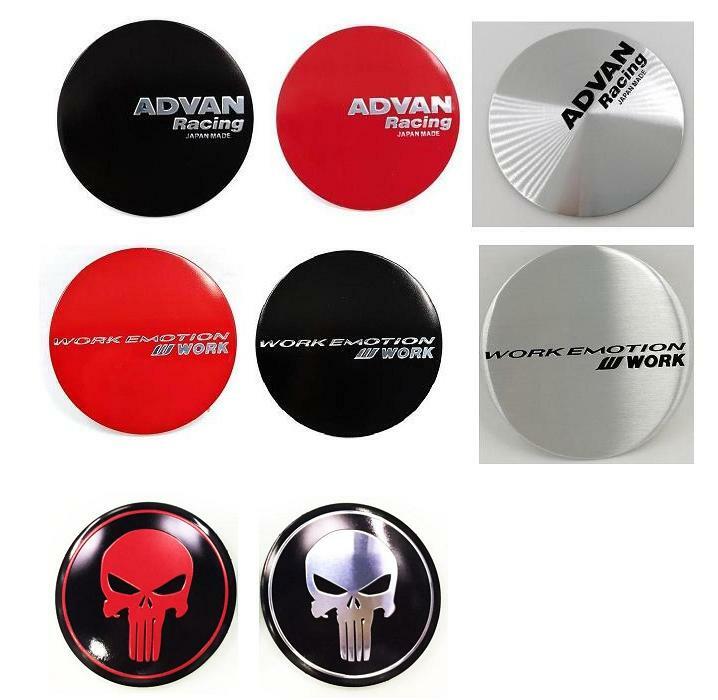 Wheel Center Caps are made of ABS or alumiinum alloy with customized logo sticker. It makes the wheel look nicer and very popular in car modification. Looking for ideal Rim Center Caps Manufacturer & supplier ? We have a wide selection at great prices to help you get creative. All the Wheel Hub Center Caps are quality guaranteed. 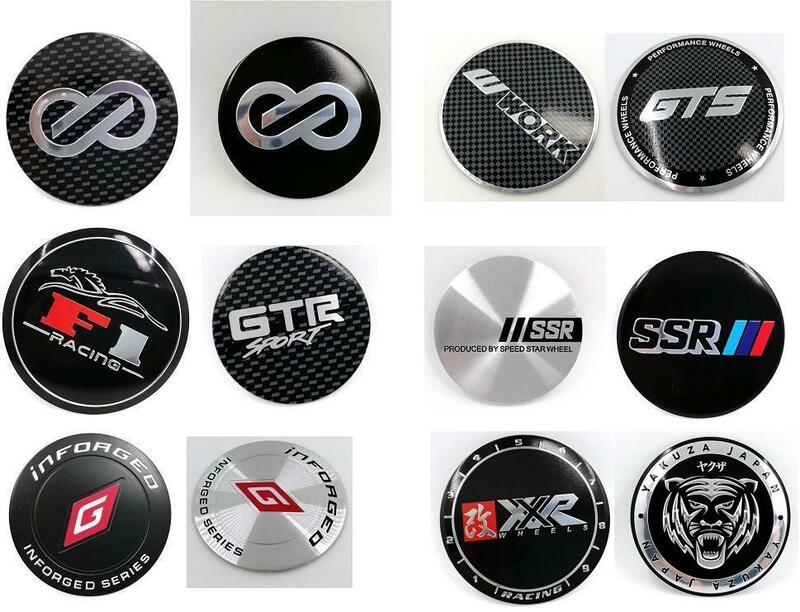 We are China Origin Factory of Car Rim Center Cap. If you have any question, please feel free to contact us.